Buffalo Grove’s Top Choice for Airport Transportation! Uncrabby Cabby provides on time door-to-door airport transportation from Buffalo Grove to or from O’Hare or Midway. Uncrabby Cabby Specializes in Airport Services, Corporate Events, Charters or Nights out on the town. 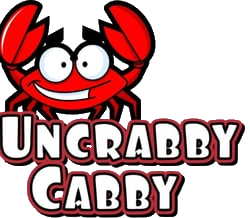 Use Uncrabby Cabby for all of your transportation needs. You will be traveling in style and comfort in one of our roomy sedans, mini-vans or suvs. You do not need to worry about meeting your scheduled flight, searching for a parking space or finding the airline terminal. Our airport service extends to the entire Buffalo Grove area and the surrounding suburbs..
We provide worry free Airport taxi service, 24 hours a day/7 days a week. 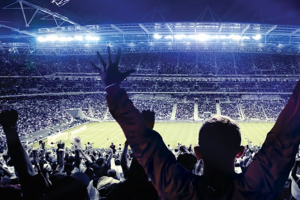 Regardless of whether you need airport transportation to and from O’Hare or Midway, Corporate Car Service, service to premier events or other business transportation needs in the Buffalo Grove area, Uncrabby Cabby can deliver the highest level of service you are looking for and go beyond your expectations with a professional driving experience. The next time your traveling….make Uncrabby Cabby your choice for all your Airport Transportation needs……Reserve TODAY…..630-397-9029.